You are here: Home / All categories / Why Can’t My Child Sit Still When We Read? Why Can’t My Child Sit Still When We Read? Have you noticed that your child or a child in your classroom has a hard time sitting still during stories? It’s demanding on a child’s body to sit still for a period of time to enjoy great books for kids. We are going to explore this question and give you some strategies to help! Today, I’m happy to be joining in a month long Project Sensory series “Decoding Everyday Kid Behaviors” to support Sensory Processing Awareness Month. There isn’t a one size fits all answer to this question. One reason could be that they simply don’t like the books that are being read. Does the child have interest in the topic or theme of the book? Is the length of the book appropriate for their age? Was there a hook to get the child interested in the book? For example, did you do a picture walk through the book or build background knowledge about the topic? Matching books to readers is so important! Need some book ideas? Check out my book lists. How old is your child? Very young children are always on the move. I’ve read to my kids from the day they were born. However, once my youngest son began to crawl up until age 2 he seldom sat down to listen to a story. He was constantly on the move during story time and that is OK! Does your child have a sensory need? Have they been diagnosed with ADHD, Sensory Processing Disorder or Autism Spectrum Disorder? Their sensory needs must be accommodated. Actually, we ALL have sensory needs. 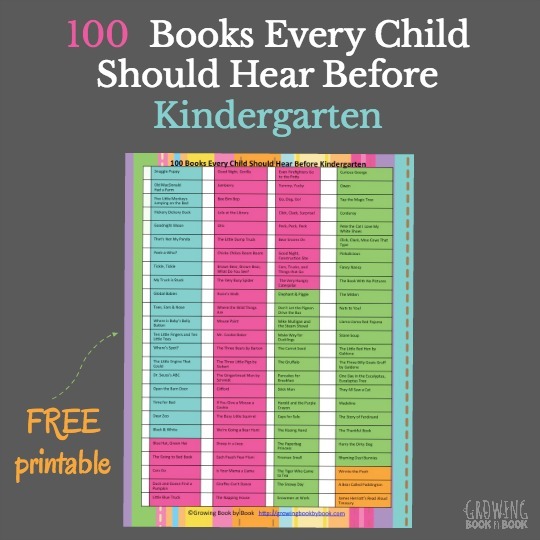 So, let’s take a look at some strategies to help fill a child’s capacity to enjoy great books! Does a child have to sit still during a story? This is usually my first question back to someone when they say that it’s a struggle to get their child to sit still for story time. As I said above, my little one went almost 18 months wandering around the room while I read a book. However, he was still getting a lot out of story time. He was hearing my voice. He was responding with laughter at silly parts. He was listening! I once had a second grader in my class who was diagnosed with ADHD. He was on the move all day long never sitting still more than a few moments here and there. During stories it would appear he wasn’t listening, but ask him any question about the story and he knew the answer. He actually could make deeper text connections with the story than any other student in my class. If your child is comprehending what is read, does it really matter that they aren’t sitting still during the story? 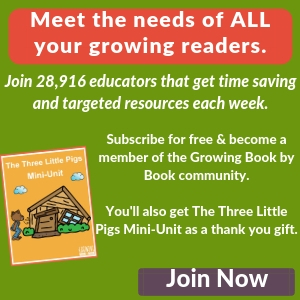 What are some strategies for kids who need to be on the move during story time? One of my favorite things to during a chapter book read-aloud was to have the kids create their own books while I’m reading. If I was reading a chapter book with 12 chapters, I would take 12 pieces of paper and one more piece for a cover and staple them together to form a book. Each day while I read, the kids would draw and/or color images they were imagining as I read. This was both a visual and kinesthetic activity. My little second grader who I mentioned above had a special little rocking chair in my room. He was able to sit and rock during story time. This fulfilled his need to move and it also helped the other kids stay focused since he wasn’t wandering around the room. What can I do if my child really does need to sit still? A teacher I worked with had a backkpack filled with books for one student. When it was time to sit on the rug for storytime, he would wear the backpack to help him stay seated. I’ve also let kids sit between my legs on the floor while I sat in a chair. This “enclosed” space helped. Some kids benefit from holding something to fidget with while sitting. A stress ball or hand fidget have worked well with many kids that I’ve worked with over the years. 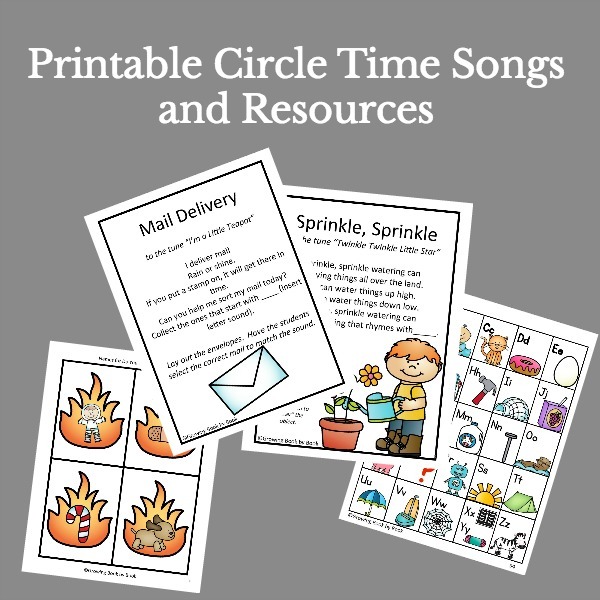 I hope that these strategies help you with your child. Be sure to check out the remaining Decoding Everyday Kid Behaviors series at Project Sensory. For more great literacy tips, like Growing Book by Book on Facebook. We have great literacy conversation there everyday! I wish I had you as a teacher when I was young. When I was grade 2, I was drawing while my teacher was teaching, because I listened better when my hands were doing something. My teacher got angry, grabbed my drawing out of my hands, and just threw it in the trash. This was heartbreaking, because I realized that my drawings meant nothing, and at home I was being abused, so I had trouble speaking and communicated through drawing. I had to dig my drawing out of the TRASH, while my teacher just watched me the ENTIRE TIME without saying a word. She never apologized for her actions. That’s why it’s SO important to Find a way to teach the child in a way that benefits their style of learning. If my teacher took the time to ask me questions Like you did, she would have realized that I was listening too. And instead of acting angrily, she could have thought of creative solutions, like you have. I have an 8 year old strug to read… he can sit still for other tasks but is bounc all over, tWisting his head and book and just cant stop wig while he tries to read… he has been tested and now has an IEP at school just due to his read skills… is it po he has a sensory issue? Sally, I think we all have sensory needs and sensitivities. 🙂 The site Lemon Lime Adventures http://lemonlimeadventures.com/ has some wonderful resources you could try with your son. Interesting article! I’ve got two children (1 and 3 in 3 months). I definitely love reading and I would like to transmit my passion to them too. So I created a little space in their room with pillows and covers: I call it “cuddles and reading”. Though the eldest looks excited when the reading time comes, then he is not able to sit still next to me. His sister is a lost cause: I don’t even try to stop her going up and down from her little stool. Although they are moving and playing I decided not to quit reading and keep on till the end of the story. Does it work? I hope so. I think it does Annalisa. Follow their lead! I love this 🙂 I have three kids (6, 5, and 3) and my eldest has always had difficulty sitting still. Early on, I’d let him wander because he was always listening. Now, he reads upside down on the couch, sprawled on the floor all over the place, and sometimes he even walks and reads! Perfect Caitie! I agree it is so important to figure out what works best for each child. Thank you so much for sharing. Thank you, thank you, thank you for not forcing your kinesthetic learners to not have to sit still while you read! I discovered, through trial and error, that my oldest did learn while I read but only if I let him move. He walked slowly on the treadmill while I read history books to him, colored pictures of the main character while I read literature, and remembered science facts only if he was playing LEGOs while I read. It was a lot of work for me but it did help both of my boys learn. As they got older I found worksheets for them to complete while watching Bill Nye videos for science and other things like that. Awesome article! 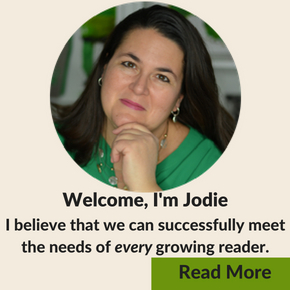 I love the strategies that you came up with Jackie to help your child be successful! Thank you so much for sharing.